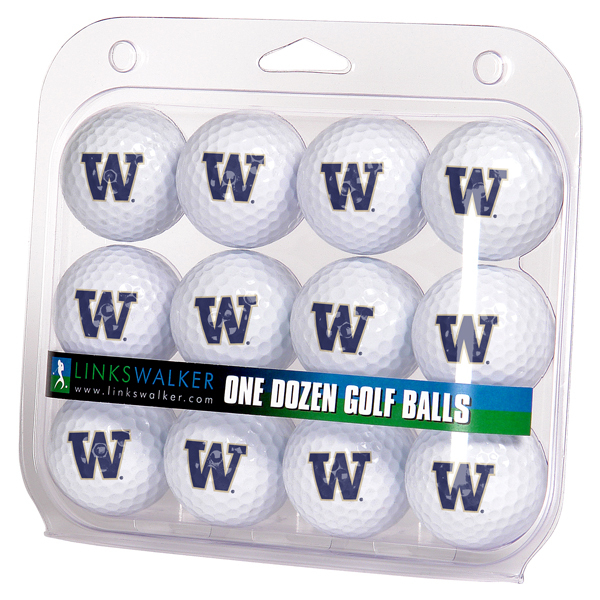 Show your TEAM NAME spirit and improve your putt alignment using a LinksWalker, ProVictory golf ball. These collegiate golf balls are pad printed on a USGA Conforming, 3 piece tour quality golf ball that features On-Ball Putt Technology (OPT). Once you discover the benefits of OPT you will begin to shave strokes off your game with its first use. OPT allows you to visually line up the direction of the putt and square up your putter face. You now have your putter's face correctly aligned to the intended line of the putt! As you watch the ball through the putting stroke, you will have a new visual focus point in your mind to align the putter face as you stroke through the putt.